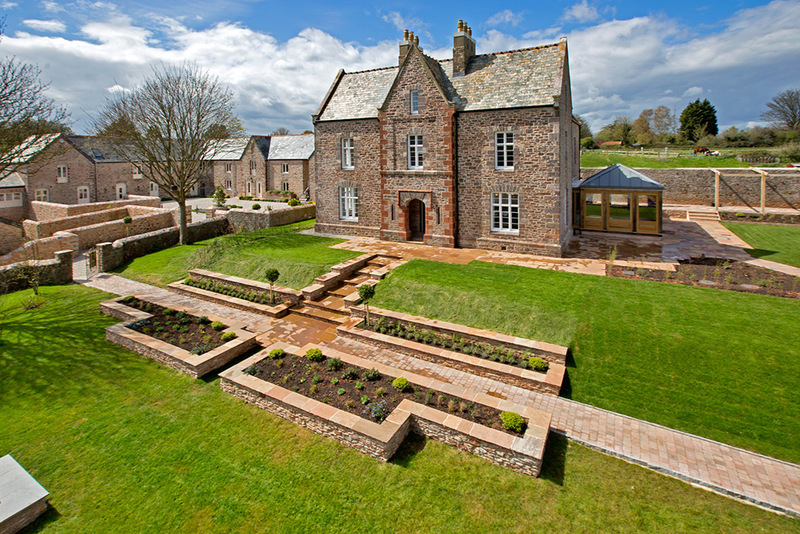 After many months of painstaking work undertaken by our fabulous team, we are extremely proud to finally be launching Churston Court Farm House. Marketed by Stags, our first Open Day is set for Saturday 14th May – 10 am to 4 pm. Come and have a look around!